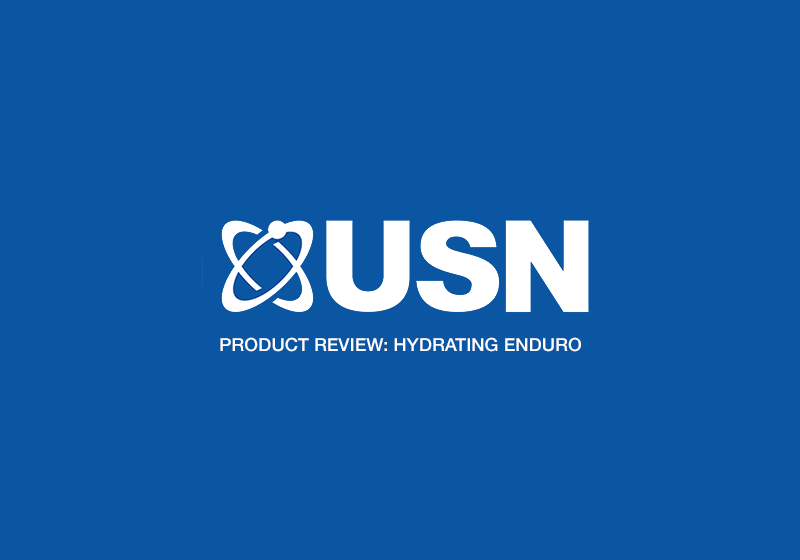 Today we are going to give you a review on the USN Purefit Hydrating Enduro energy drink. 2017 was a good start for us, we were fortunate enough to come across quite a few samples of USN Purefit Hydrating Enduro to sample. We have tried the apple and lemon flavours and have found them to be very tasty. The drink itself comes in powder form and you mix it with 500 ml of water. Purefit Hydrating Enduro drink is very easy to drink in comparison to other energy drinks you buy in a bottle or can. By this we mean its not too heavy, sugary and artificial tasting like other leading ‘ready made’ energy drinks. It basically feels as smooth as water but with a hint of the chosen flavour. 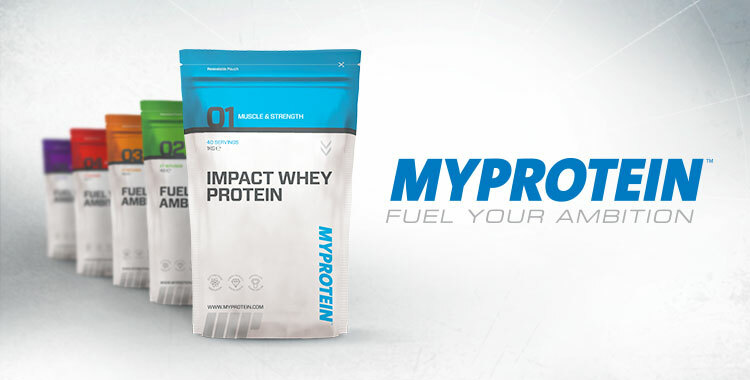 We take this to the gym with us for our workouts and sip it throughout our routine. 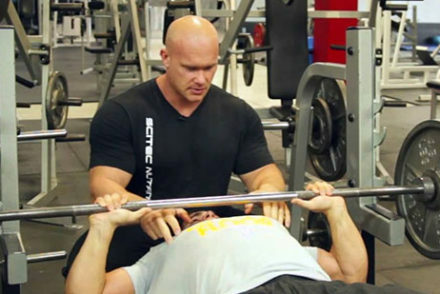 It is by no means as powerful as a pre workout supplement but its not meant to be, right? It’s a high carbohydrate drink which is suitable in carb loading, and it contains amino acids, minerals and vitamins which all come in handy during an intense workout. Be sure to keep shaking when sipping throughout the workout as sometimes if not shaken enough lumps can appear and settle at the bottom of your bottle. Both of the flavours we have tried are delicious but we prefer the apple out of the two we tasted. However its personal preference on flavours for each individual but I can assure you you’ll enjoy both apple and lemon. *Contains negligible quantities of protein, fibre and fat. In conclusion its fair to say USN have pulled this one out of the bag. We feel USN purefit hydrating enduro energy drink is a really smooth tasting drink which should be accompanied in any workout or endurance type work. The crisp and smooth taste is the real selling point for us, it by far tastes and feels much more hydrating than other leading energy drinks which come already mixed in bottles and cans. The difference being is it feels like your drinking water with a pleasant yet not overly strong hint of flavour. Also at the same time getting your that much needed energy and nutrients for your workout. In 2017 we are going to bring you more reviews on some of the leading products in the fitness industry. Be sure to follow us on Twitter @protein_hunter for up to date articles, reviews and discounts on the leading supplements in the fitness industry. Any further questions about this product feel free to comment below.